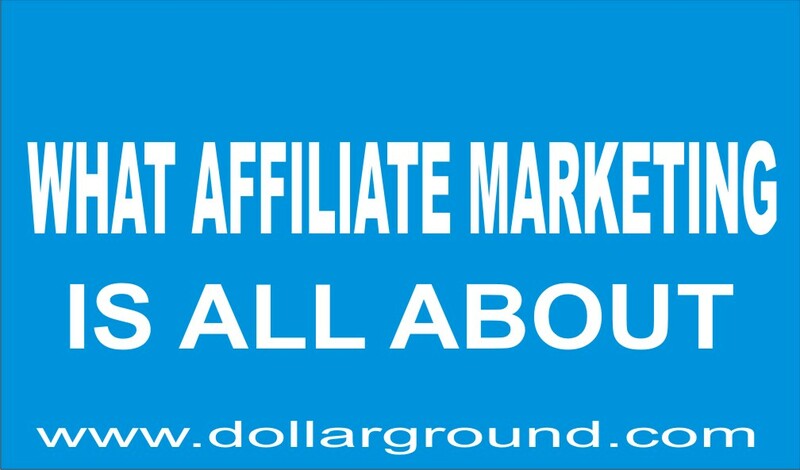 Affiliatemarketing is all about selling another person’s products and earn a commission in return. In online business, affiliate marketing is a good way of making money. You don’t need to have your own product before you make money online. Affiliate marketing is the most source of income for most bloggers. 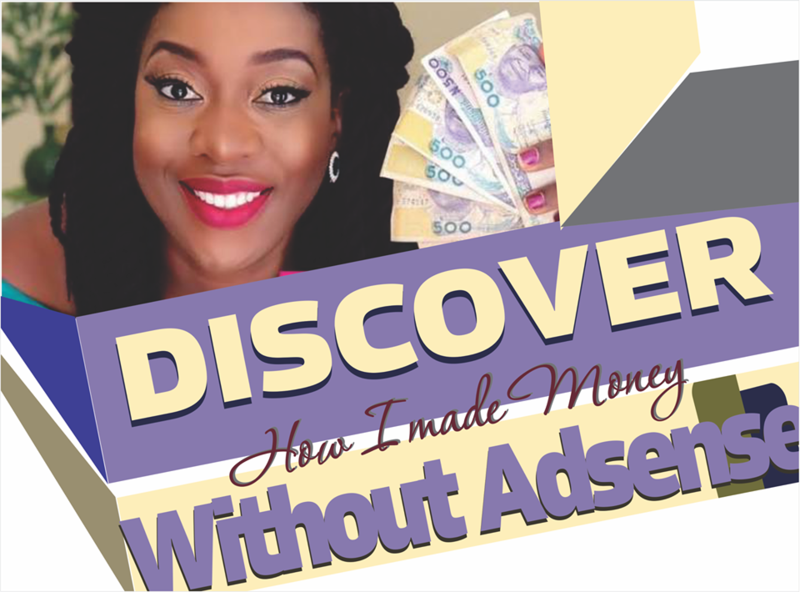 This reminds me of my past, when I was still a novice in anything about online business, I always come across the term “ affiliate marketing “ when ever I am browsing the internet, but I never understood it. You know one thing about me is that I like visiting websites to learn more about online business. 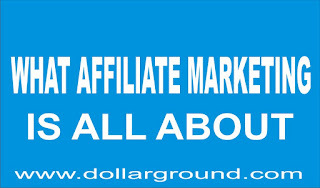 Affiliate marketing is good for you if you have a blog to advertise your affiliate link. Let me give you a good example of what affiliate marketing means. Mr. B applied to sell mr. A’s products. Mr. A will pay commission to Mr. B for the sale he made. Now, with the example, I gave you above, I believe that you now know what affiliate marketing is all about. Affiliate marketing has some advantages and also have disadvantages. You know, every thing that has an advantage will also have a disadvantage. Here, I will discuss with you the advantages and the disadvantages of affiliate marketing. Although, the disadvantage of affiliate marketing is not much when compared to the advantages of affiliate marketing. WHAT ARE THE ADVANTAGES OF OF AFFILIATE MARKETING? Ø Affiliate marketing helps to monetize your blog: Monetization of blog means creating useful resources in your blog that will generate money for you regularly. Ø You don’t need to have your own products before you can sell. Ø It gives you more opportunity to make more money with another person’s product. Above are some of the advantages of affiliate marketing, there are many advantages but the ones listed above are the major ones. Now let us talk about the disadvantages of affiliate marketing. WHAT ARE THE DISADVANTAGES OF AFFILIATE MARKETING? Ø You don’t have a product of your own. Ø The person you are selling his products may decide to delete your account if you in any way violet his policy. Ø You are not in control of the business. Above are the disadvantages of affiliate marketing, although, you don’t have to focus on the disadvantages because, if you do, it will discourage you totally. · They will approve you within some days. But in some cases, they will approve you instantly. · You will be paid a commission for the sale you made. 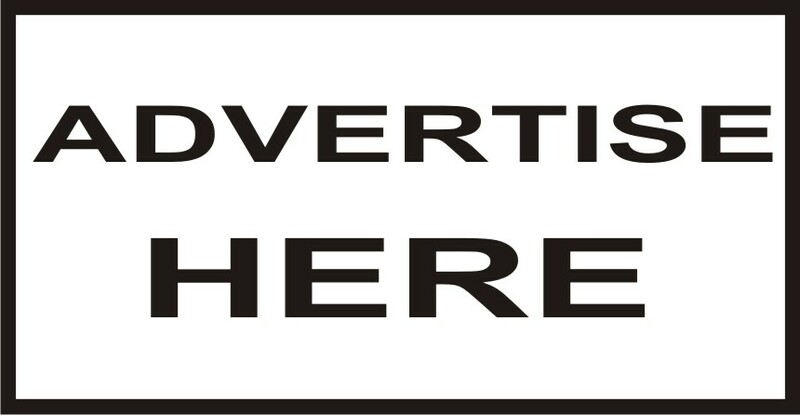 In my previous posts, I discussed about some affiliate marketingthat pays high commission. I also discussed about voguepay affiliate program. You have to take time to understand this well. Affiliate marketing is all about having patience till you get someone to buy from your link. If you want to make affiliate sales regularly, that means that your blog need to be having much traffic to achieve that. Traffic is more essential to affiliate marketing. You need more traffic for increased affiliate sale. Harsh Agrawal also talked about affiliate marketing in his post. Harsh is one of the top bloggers in india. You can also see what he has to say in his post about affiliate marketing. Now is there any thing that you don’t understand about affiliate marketing, ask me the question through the comment box.